The 87-year-old Puerto Rican actress, singer and EGOT winner is set to receive the Peabody Career Achievement Award as part of this year’s Peabody Awards. The honor will be bestowed May 18 at a gala event at Cipriani Wall Street in New York City. The Peabody Career Achievement Award is for individuals whose work and commitment to electronic media has left an indelible mark on the field. The award will be in addition to Moreno’s Oscar, Tony, two Emmysand a Grammyin a career that has spanned more than six decades beginning with her Broadwaydebut at age 13. Moreno has starred for three seasons in the popular Latino remake of Norman Lear’s classic sitcom, One Day at a Timeon Netflix, which was nominated for a 2017 Peabody Award. Just recently, she signed on as an executive producer in the Steven Spielberg remake of West Side Story,a film in which she is also co-starring. 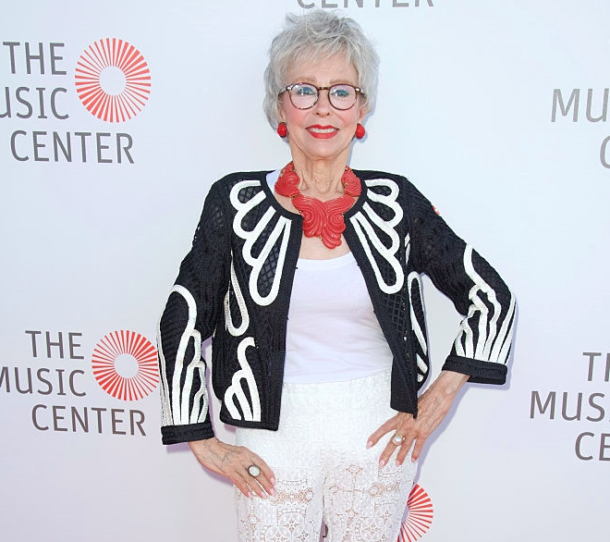 Moreno received The Kennedy Center Honor for her lifetime contributions to American Culture and was honored by her peers as the 50th recipient of the Screen Actors Guild Life Achievement Award. Moreno was awarded the Presidential Medal of Freedom by President George W. Bushand the National Medal of Artsby President Barack Obama. Nominees for the 78th Peabody Awards will be announced Tuesday, April 9. Winners will be announced by category on April 16 (Documentary), April 18 (Entertainment/Children’s), and April 23 (News/Radio/Web/Public Service). The Peabody Awards are based at the Grady College of Journalism and Mass Communicationat the University of Georgia.